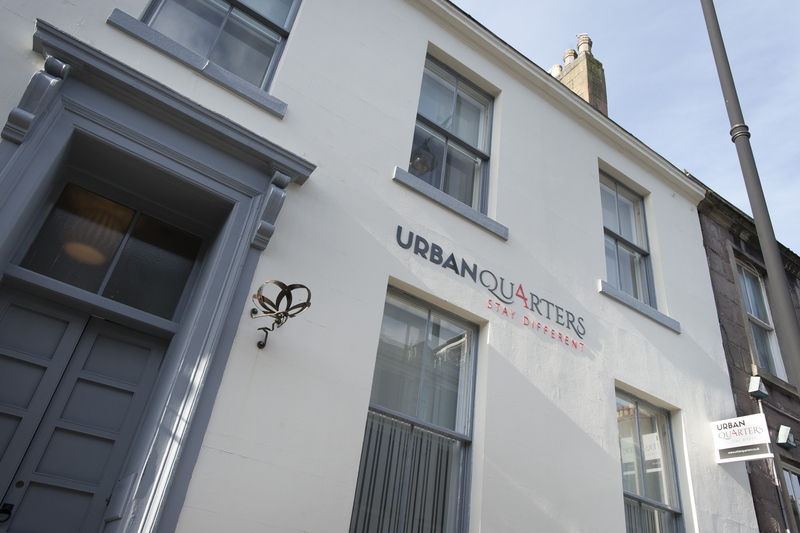 Welcome to Urban Quarters – where for 1 night, 365 nights or somewhere in-between, it’s a place you can call home. 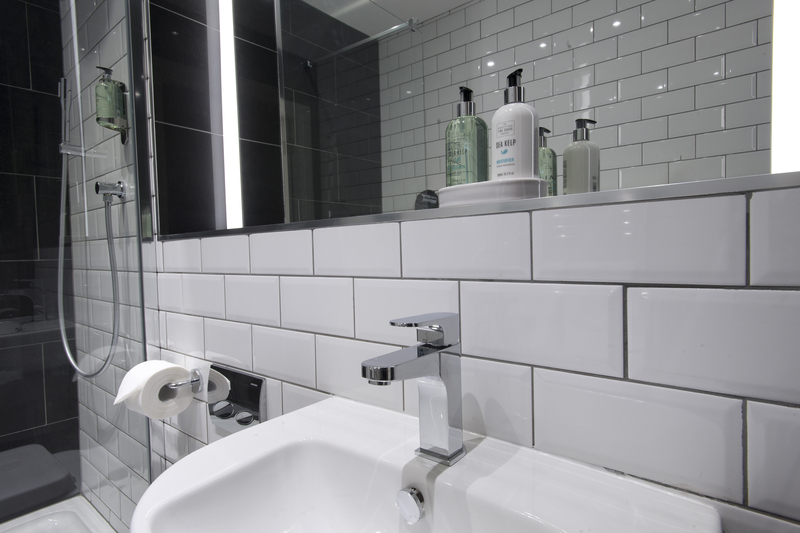 Our 4 individual apartments have been designed to be just that, offering both comfort and luxury in equal measure. 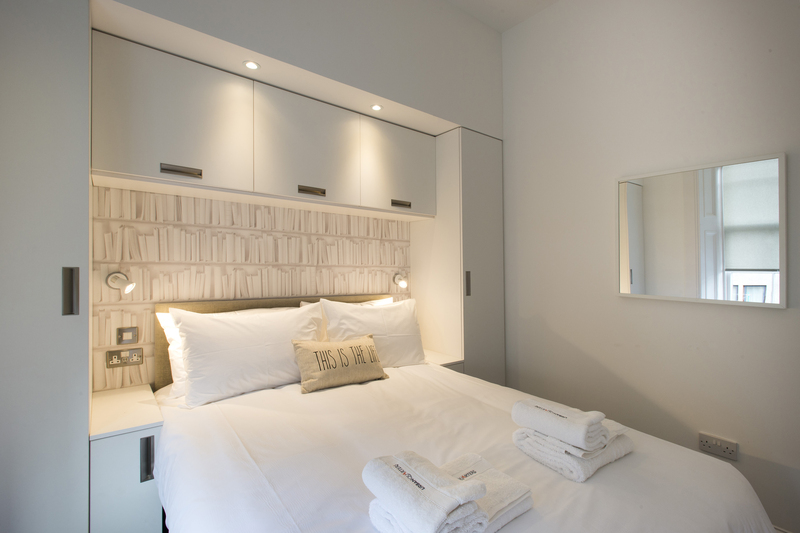 Whether you are travelling alone or in a group, our flexible layouts will accommodate your needs. And our location, in the heart of the city’s “Cultural Quarter” means that, the very best of Dundee is on your doorstep! and Anna Thompson Dodge. All of our apartments have two bedrooms and can sleep a maximum of 4 people however they are offered also as one-bedroomed apartments sleeping a maximum of 2 people. The extra touches such as popcorn makers and endless supplies of popcorn, retro record decks with a selection of vinyls, nespresso coffee makers, free wifi, large smart TV’s with sound bar, Netfix access, all add up to an extra special stay, whilst the yoga mats, super comfy hypnos beds with egyptian cotton bedding and our sleep tight packs ensure you’ll have the best night sleep ever.